Introducing new Rainbow Metallica cord Friendship bracelets, across Fiji, Havana and Linear and including the new Linear Large style. 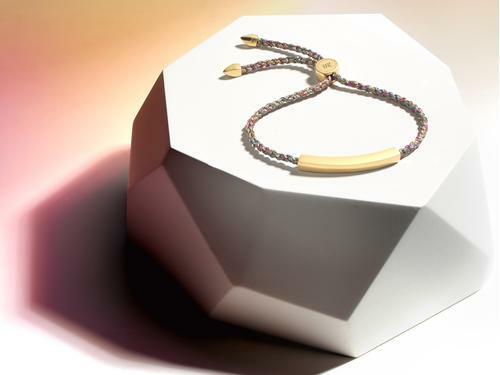 The distinctive new cord which stands for positivity, comprises a kaleidoscope of intertwined colours for a unique vibrant finish. 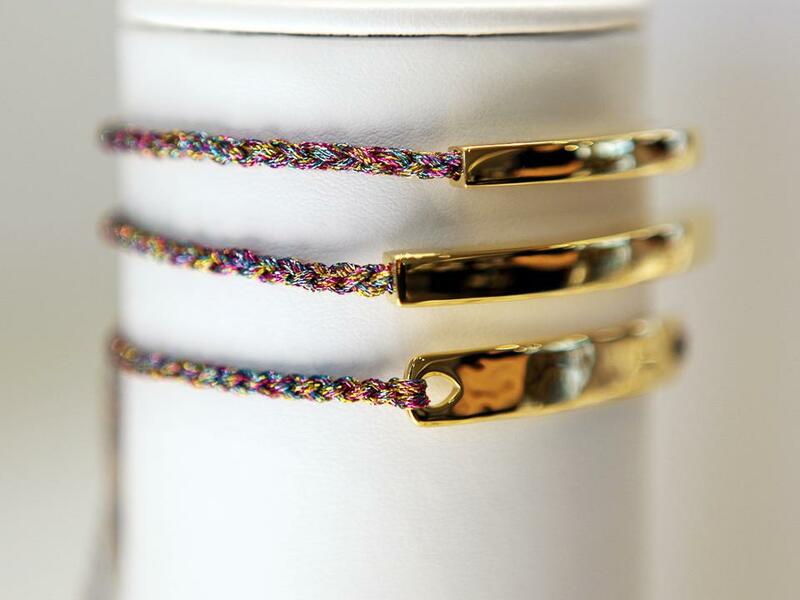 A stack of Rainbow Metallica Cords; Linear and Havana Friendship Bracelets. 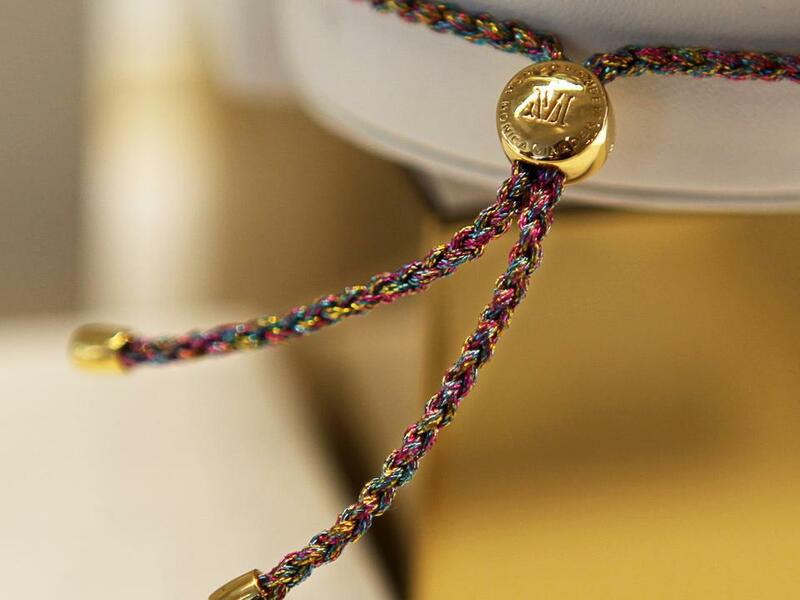 The new distinctive Rainbow Metallica cord, which stands for positivity. 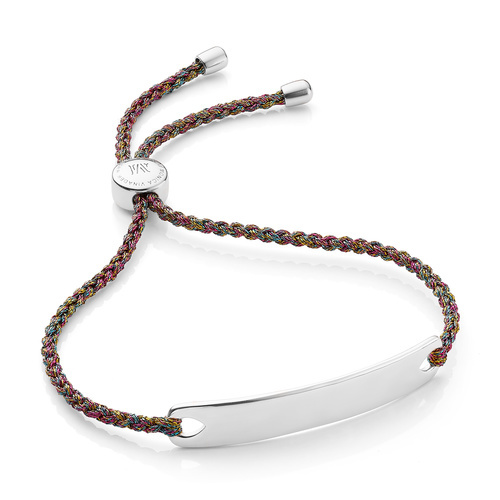 These sparkling metallic rainbow cords are the perfect festival season accessory, made for stacking with complementing vibrant colour cords. 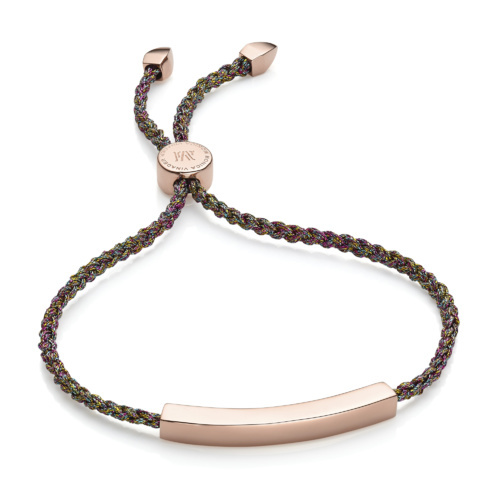 Each piece is handcrafted and is available in Sterling Silver, 18ct Yellow and Rose Gold Vermeil. Add a complimentary engraving and stack together to create phrases and personal slogans for a unique look. 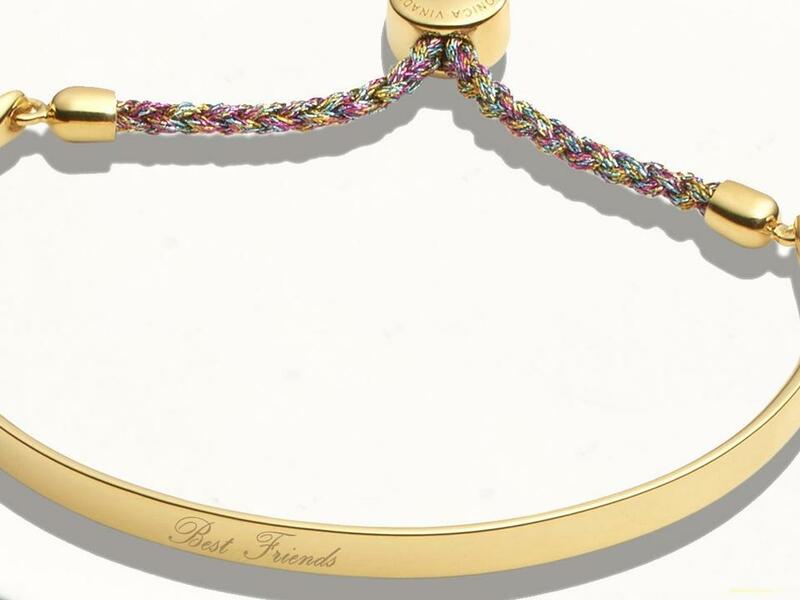 An engraved Rainbow Metallica Fiji Friendship Bracelet, the perfect meaningful gift. 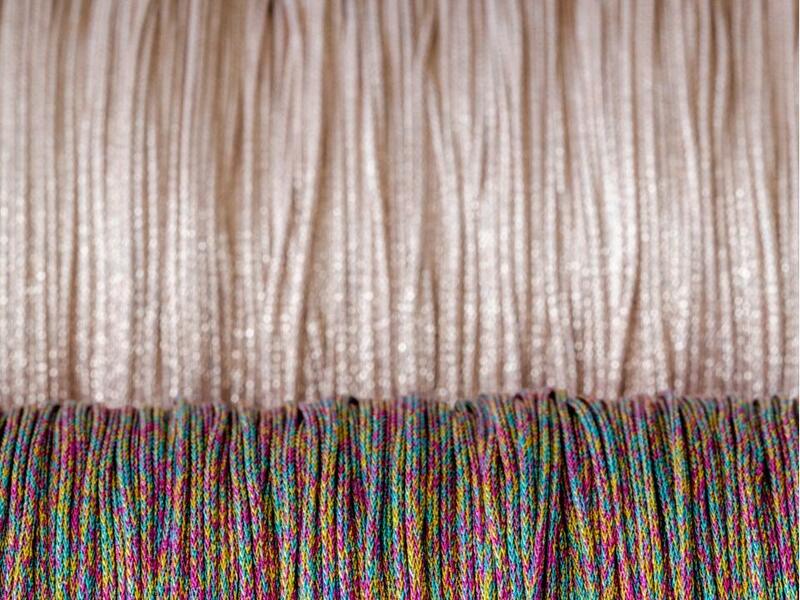 A kaleidoscope of intertwined vibrant metallic threads. New Rainbow Metallica Friendship bracelets are available from now in store and online for the AW17 season. Prices range from £85 to £160.